Submitted photoPerformers at the annual Fashionetta gathered backstage. Submitted photoShown are the winners in the Fashionetta pageant. 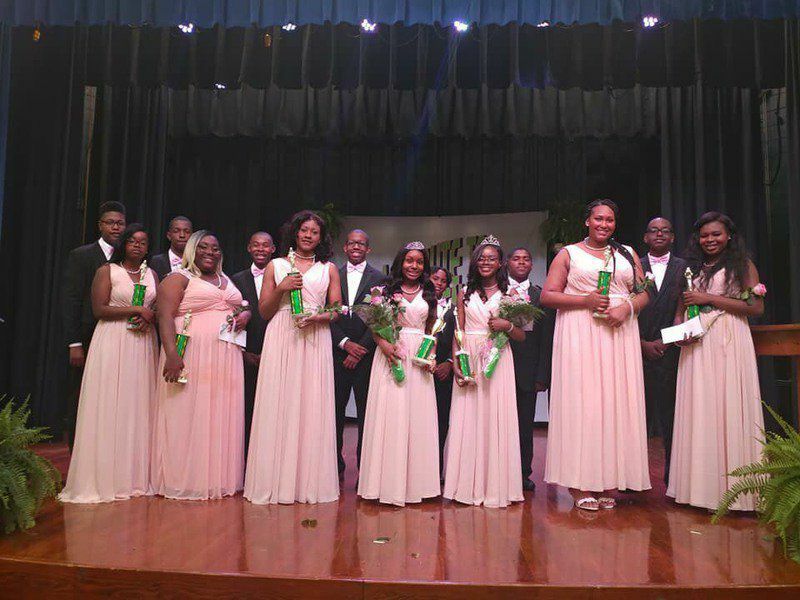 Lambda Xi Omega Chapter of Alpha Kappa Alpha Sorority Inc., a community service organization, hosted its scholarships during a fundraiser pageant Saturday, March 30, at 7 p.m. at the Thomas County Board Office Auditorium, Dr. Earl and Faye Williams Complex in Thomasville. The contestant vying for Jr. Ms. Fashionetta was Avalon Scott. Contestants vying for Ms. Fashionetta were Destiny Anderson, Autumn Hampton, Jasmine Lane, Gre’Dasha Robinson, Bria Singleton and Enia Sipplin. Avalon Scott won Ms. Jr. Fashionetta and Bria Singleton won Ms. Fashionetta. 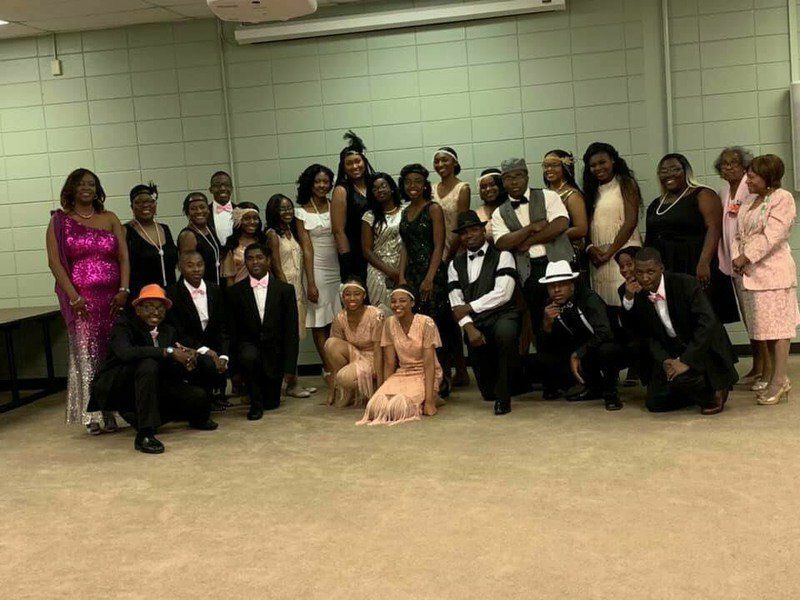 The pageant featured musical and dramatic entertainment from contestants and community youth in a tribute to the Harlem Renaissance. Lillian Chester was production director, Monica Austin was the choreographer, events’ chairman was Dennie Adams and Loretta McCullough, served as co-chair, according to the chapter’s president, Dr. Geneva Scott-King. 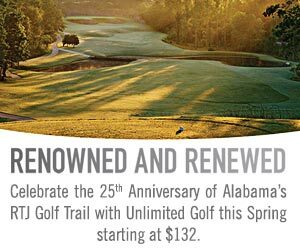 Lambda Xi Omega Chapter provides service to Thomas, Grady, Decatur, Mitchell and Colquitt counties. Last year Lambda Xi Omega gave more than $10,000 in scholarships to deserving high school seniors. The chapter also provides volunteer and philanthropic services in these counties.